Our smart solution for your dog's pollution! We are loyal animal lovers who created "Casper's Dog Poo Patrol" to help other dog lovers be able to enjoy their homes and pets. 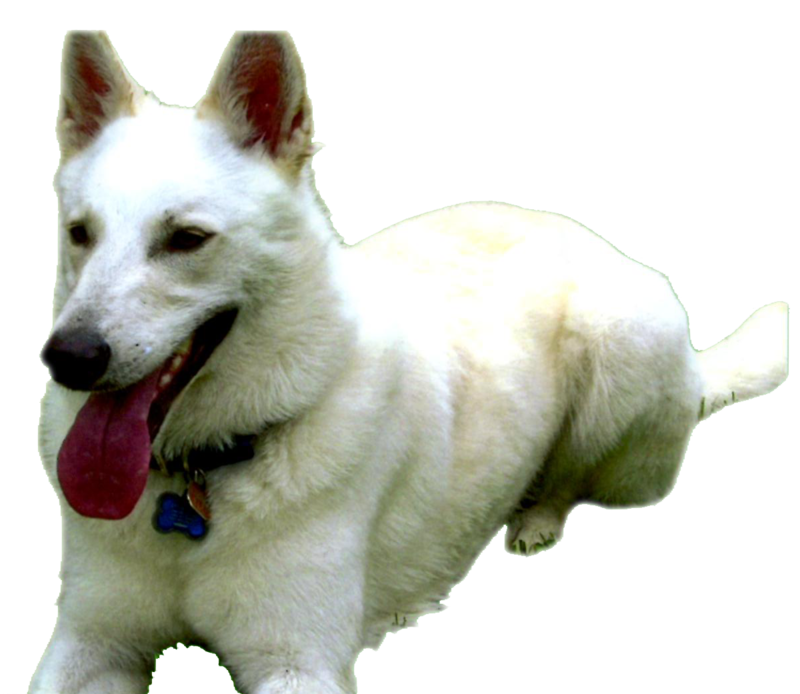 This is Casper, our White German Shepherd we rescued into our life. We want to help you reclaim your yard as your own sanctuary, while no longer having to Hop Scotch through the poo any longer. Scroll through our website to see what we have to offer, and feel free to contact us. A happy customer is our goal. Our smart solution for your dog’s pollution! Reservations will be followed with a phone call confirming service. We are keeping yards poo free! We are available to clean up Dog Poo at Pet Events, Adoptions, Pet Shows, Parties, Animal Parades or any Event where you do not want people having to watch where they walk. Prices: Vary Per Event. Size of Clean Up Area. CALL FOR QUOTE! We are proud members of aPaws! Weekly, Every other Week, or Monthly cleanup schedules available. Have a special gathering or want a cleanup done for another reason? We can help. We’re animal lovers ourselves. We want to help you get back to loving your pets and worrying less about the cleanup. Contact us today to learn more. Potentially disease fee yard which allows children and family a clean place to gather. Improve the quality of your lawn; poo is NOT fertilizer! If you’re within our service area, please give us a call today! 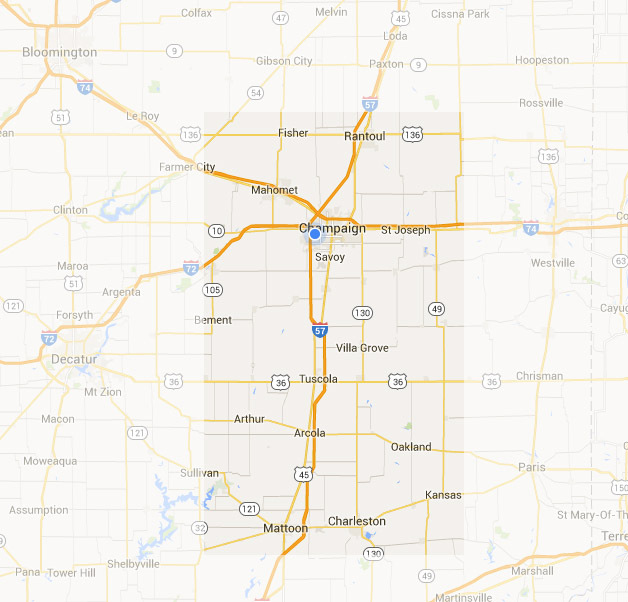 Our service area : Champaign, Douglas, and Coles counties.